+ more Manchester dates TBA! Who will win the Nugget encrusted crown? 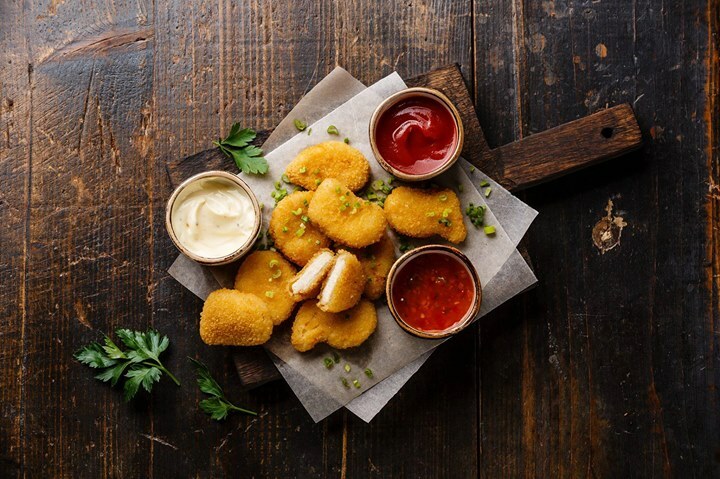 We’re looking for the Chicken Nugget King & Queen of Manchester. Tag, share and tell your friends! ‘Like’ We Love Meat page to keep up-to-date and be first to know. A community of food lovers. Visit www.welovefood.co for more events, ideas and inspiration. ♥ Biggest variety of nuggets in Manchester! ♥ Chicken Nugget eating competition. Get in touch at info@welovefood.co for the following.